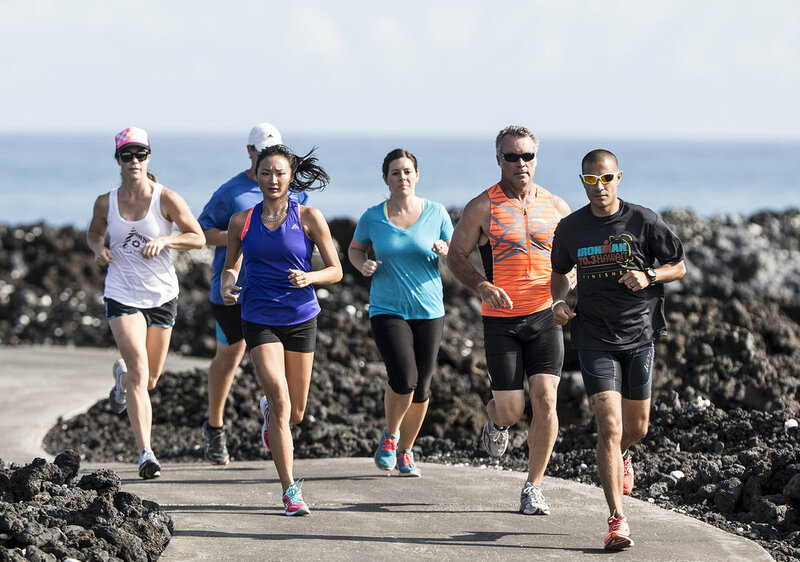 The annual Run for Hope event features a 10K run and 5K walk on Four Seasons Resort Hualalai property on Sunday, September 9, 2018. The “Taste of Hawaii Island’ culinary event is set for Friday, September 7 featuring the island’s best chefs. 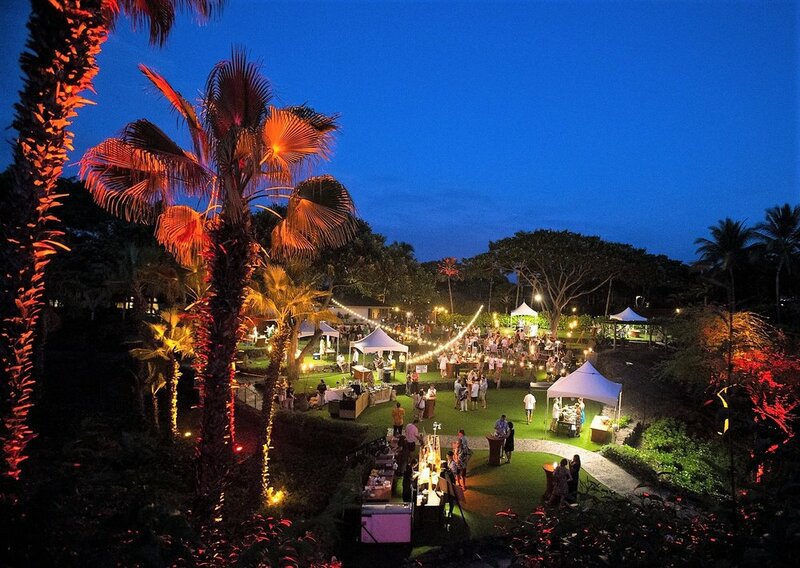 Festivities begin Friday at 6pm with the event’s signature “Taste of Hawaii Island” culinary extravaganza featuring some of the island’s top chefs dishing up their specialties complemented by refreshing cocktails, wine, and beer. Live music and a silent auction are all part of the evening delights. Advance tickets for adults, $85.00; children 5-12 $42.50; and children 4 and under free. Prices at the door $95.00 for adults and $47.50 for children. Specialty cocktails are featured at the “Taste of Hawaii” event. A shotgun golf tournament starts at 1pm Saturday on the award-winning Jack Nicklaus-designed Hualalai Golf Course. Cost is $175.00 per person and includes refreshments and raffle prizes following the tourney. The signature oceanfront 17th hole of the Hualalai Golf Course. A round robin tennis tournament also is part of the action on Saturday at the Hualalai Tennis Club. The popular event, beginning at 2pm, sold out early but you can still come out and cheer on your favorite teams! Sunday the 3-day event’s namesake Run for Hope takes place beginning at 7am sharp with a 10k run and 5k run/walk through the resort property. Refreshments and raffle prizes follow at the attractive Hoku Amphitheater. Entry fee is $30.00 in advance (includes a logo t-shirt) or $35.00 at the door. You may choose to participate in one or all of the events; register online or phone (808) 325-8000 and a form will be emailed or faxed to you.